Welcome! Here at Sugarloaf Smiles, we focus on catering to our patients’ needs. Our friendly and compassionate team establishes real relationships with our patients. These relationships ensure that we know exactly how to take care of you and your family. Our advanced office also uses the latest dental technology, including CEREC, digital X-rays, and 3D panoramic machines, to give you the best dental care available. Our experienced dentist, Dr. Lester Cohen, is indeed a general dentist, performing a variety of dental services including dental implants, same-day crowns and fixed bridges, porcelain restorations, teeth whitening, and periodontal treatment. No matter what dental treatment you need, our team can give you the radiant, healthy smile that you’ve always wanted! 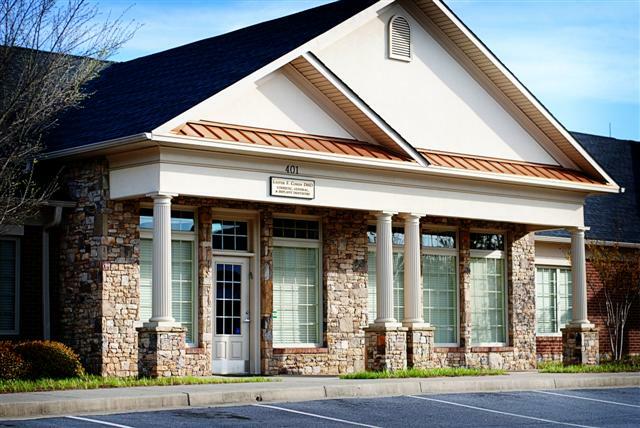 Sugarloaf Smiles and Dr. Cohen have been diligently serving families in Duluth, GA and the surrounding areas, including Gwinnett County, Suwanee, Lawrenceville, and Buford, for nearly 30 years. If you are looking for exceptional dental care by a team who is truly looking out for your best interests, we invite you to come to our practice. We look forward to taking care of you!